Welcome to Elston Hand Car Wash. Your neighborhood hand car wash.
We offer 100% Hand Car wash satisfaction by using the finest equipment and soft cloth materials that Chicagoland has to offer. Step into our lobby and relax in our comfortable couches where we have complimentary freshly brewed premium coffee and Wi-Fi access for your wireless devices. Bring your car, truck, SUV or motorcycle and let our experienced skilled staff offer you unmatched service that will give your investment the show room finish look. Experience Chicagolands finest hand car wash and see how our impeccable growing reputation will meet you and your car’s needs. 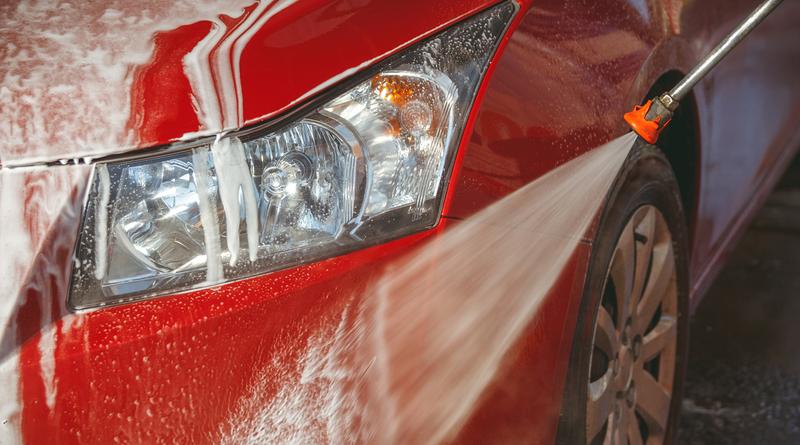 Contact Elston Hand Wash today to see how we can service you and your car! Friday & Saturday: 8 a.m. – 8 p.m.